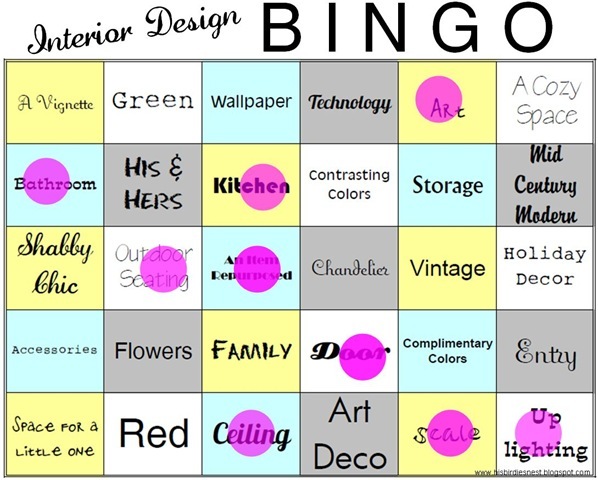 Home › Organizing › Bingo-Inspired DIY Home Décor to Organize Your Space! 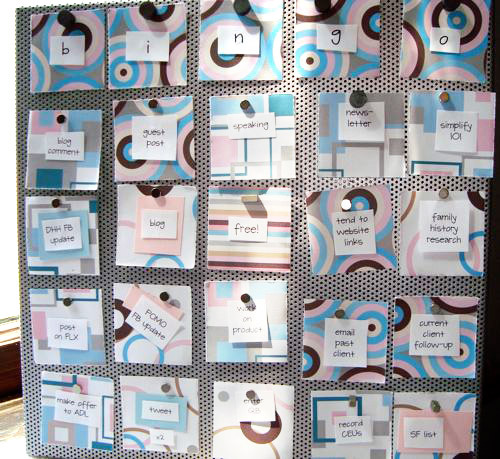 Although bingo has been connected to home parties that can lead to a messy aftermath around the house, the cardboard game can actually help you find inspiration when organizing and designing your place! 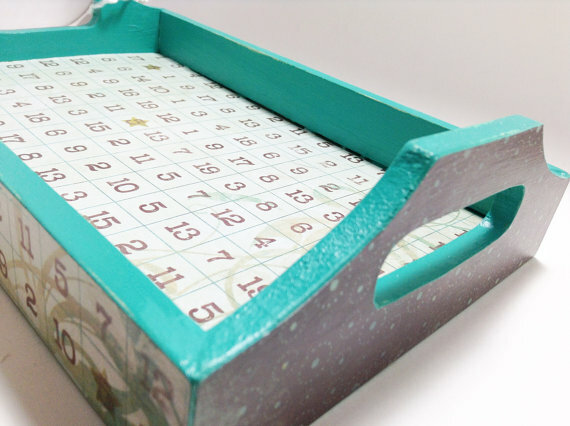 Following the old school cardboard game pattern, this organizer is composed of six rows horizontally and five vertically. 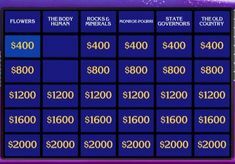 Assign each box with a part of your house. One for kitchen, another for your bedroom and so on. If the boxes exceed the areas of your home, you can allocate a specific large items in it such as the bed, kitchen sink, toilet etc. The rule of the game is to dot out the places you’ve already cleaned. You can put dots on as many spaces you’ve cleaned for the day. Another DIY solution for your cluttered pens would be a bingo-designed cup. Search for a mug that you don’t use and give it a design twist using your old Bingo numbers (whether wood or plastic). With a strong glue stick, pin each number to the cup until you fill up each space. It’s best to follow a pattern for a more appealing look. Once the cup is done and dry, you can now place all your pens on it and arrange it anywhere on top of your study table. 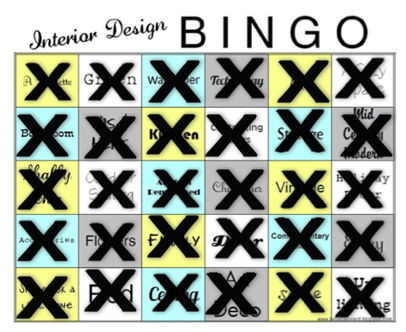 Etsy.com has another pretty decor idea using bingo numbers. 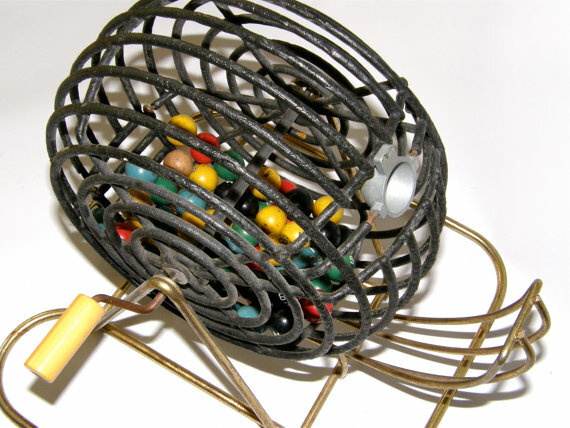 Instead of using a cup, they are selling items like this Wire Bingo Basket. It’s a handmade basket filled with sequenced vintage wooden bingo numbers. You could even use the bottom of the basket for organizing magazines & newspapers! 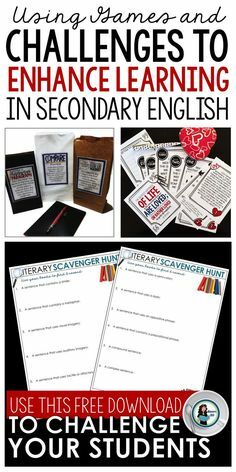 Have a table in need of some creativity? Collect all your old bingo cards and use it as a cover for your table. Make sure to use a plastic cover once you’ve filled up the top part of the table! 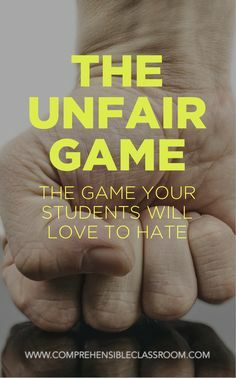 This post was brought to you courtesy of FoxyBingo.com — they’re helping us keep the lights on AND sharing creative ideas! Thanks, Foxy!! How do you make organizing fun?? ‹ Sweet Storage Solutions: The Choice is Clear! 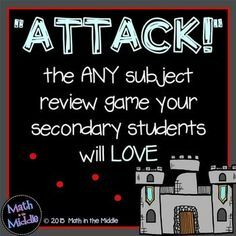 Oh how fun!! I LOVE bingo! !